Baahubali The Conclusion, the magnum opus which is being celebrated by film lovers across the country, is doing Tollywood proud by putting it on the global film making scene. And it’s Rebel Star Krishnam Raju himself who is one among the proud Telugu's. 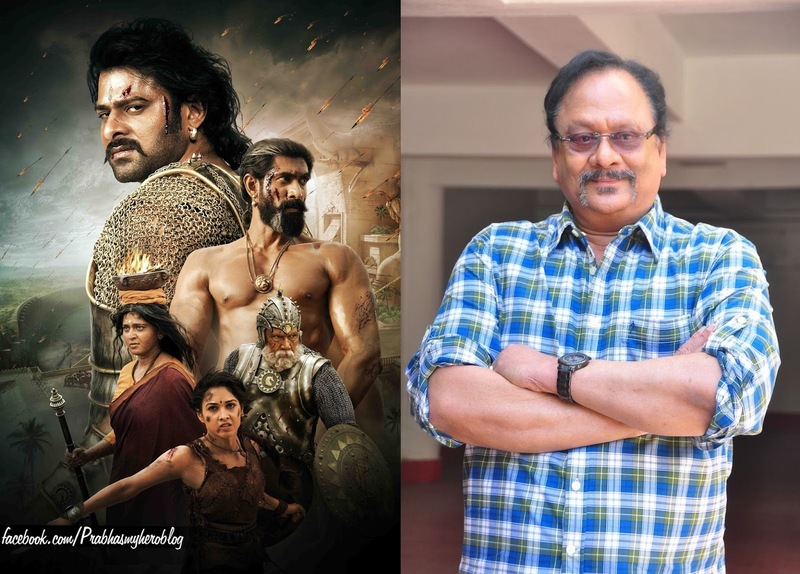 Speaking to a media house after watching the film’s special show, Krishnam Raju said he is speechless with the out of the world cinematic experience the movie has offered. The Rebel Star went on to say that every​ scene and character glimpse the talent of Rajamouli and proudly hailed Jakkanna as an international​ director from Tollywood.